The language of this week is …. Castilian! Or more commonly known as Spanish. It carries the name Castilian due to the fact that it originates from the Castile region of Spain. 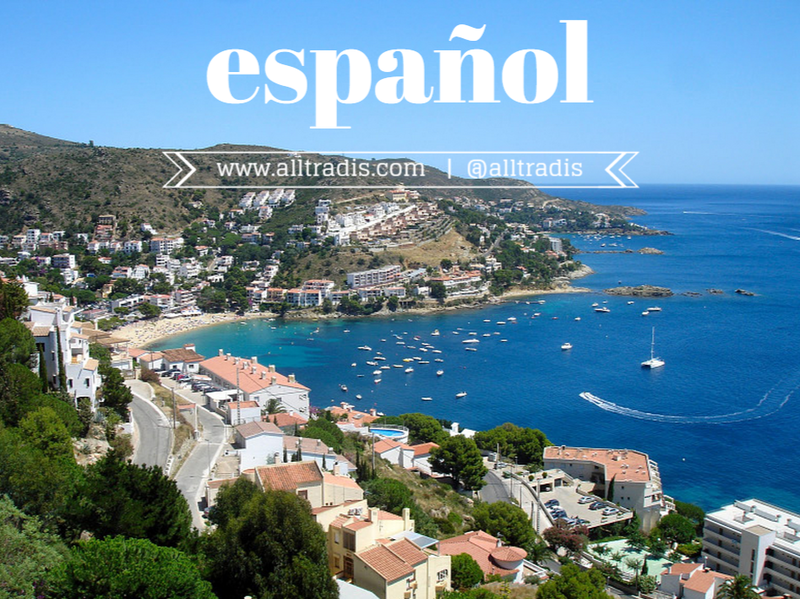 Did you know that Spanish is the official language for over 10 countries in the world? Including Mexico, Colombia, Spain, Argentina, Peru, Venezuela, Chile, Guatemala, Ecuador and Cuba and many more! In fact, there are about 450 million native Spanish speakers in the world. – Vaya, y desde cuándo tiene usted este problema? – Oh well, and how long have you had this problem? – Doctor, ¿usted cree que podré vivir 40 años más? – Depende. ¿Usted parrandea con sus amigos? – ¿Y para qué diablos quiere usted vivir 40 años más? 2. – Doctor, do you think I could live 40 years longer? – Depends. Do you party hard with your friends? – Do you have a partner? – So why on earth do you want to live 40 years longer? Hope you had a few laughs!